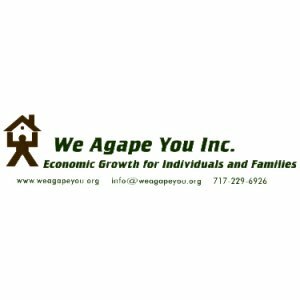 We Agape You rehabilitates dilapidated properties and turns them into affordable housing for Veterans and needy. We receive donated blighted properties and create employment and housing opportunities for Veterans through the house rehabilitation. Our efforts work to prevent the staggering statistic provided by Veterans Affairs of a Veteran suicide rate of 1 every 65 minutes. Our Schuylkill Haven office is a hub of information for veterans and their families. From affordable housing, employment opportunities, transportation issues, and more. In addition to providing affordable housing, our work cleans up and revitalizes neighborhoods by removing blight and crime dens that pop up in abandoned properties. Check out our article in South Schuylkill News on how we are working in our community to prevent veteran suicide rates through employment and housing services. If you have a home you are considering donating, please contact us for more information. You can use the pledge button below to contact this organization!